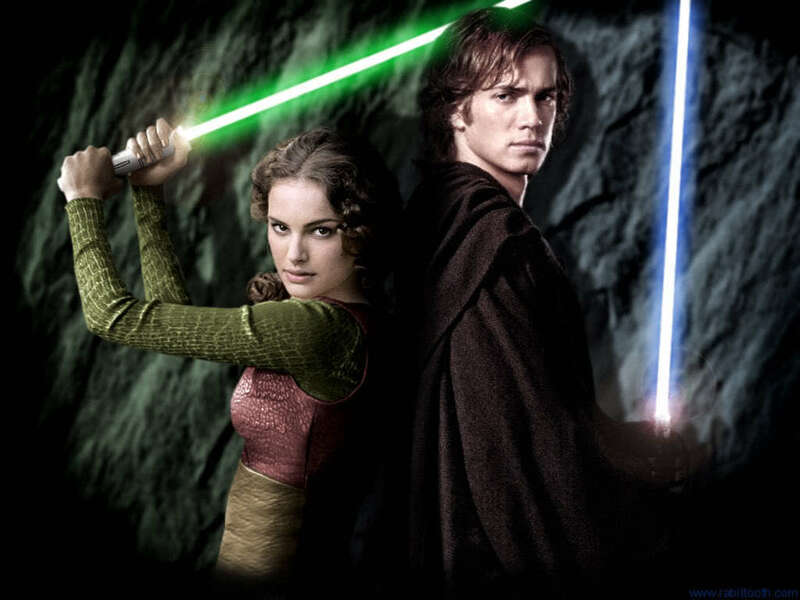 Anakin and Padme Jedi's. . HD Wallpaper and background images in the bintang Wars: Revenge of the Sith club tagged: anakin padme. This is a cool what could have been picture. Ok this is cool to be honest.But Padme isnt a JEDI!Shes a SENATOR! !